For electric utilities looking to improve reliability indices, customer satisfaction, and overall system performance, an Exacter Worst Performing Circuit (WPC) Predictive Health Assessment will integrate with current WPC programs to identify the recurring failures caused by degraded and contaminated equipment on worst performing circuits. This 1-Minute Video Shows How Exacter is like a CT Body Scan for your overhead Grid. Watch Here! Patented Exacter technology and proprietary analytics will provide utilities with advanced field intelligence and enable utilities to perform Predictive-Based Asset Management on degraded equipment before an equipment related interruption occurs. 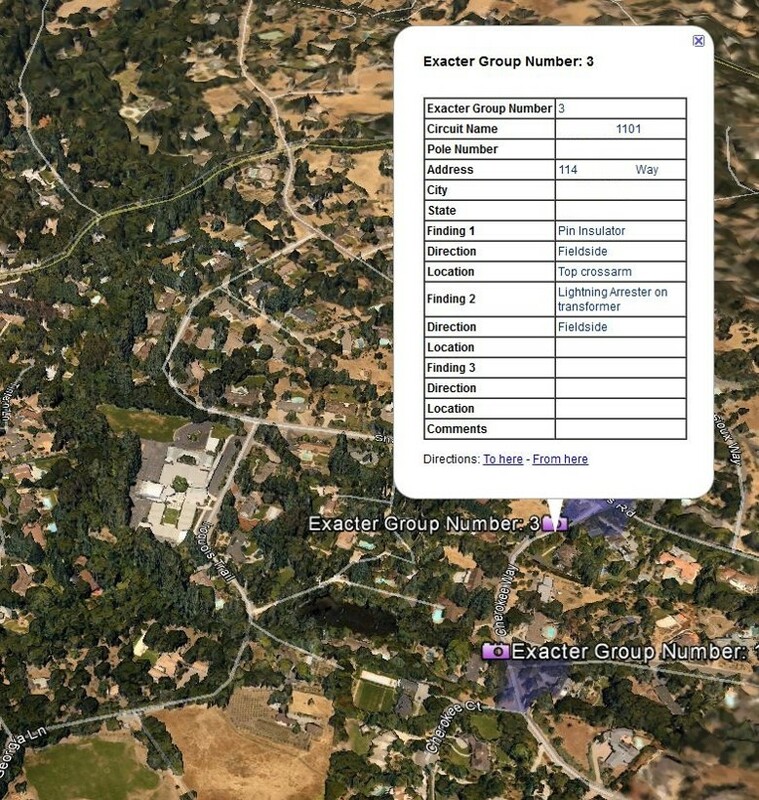 Predictive health assessment data from Exacter can be overlaid with GIS and connectivity data for an industry leading view of system health and the impact (# of customers affected) that a degraded component will have if a failure occurs. The result is a predictive, conditions-based asset management program designed to yield the greatest improvement in performance and reliability for a utility's worst performing circuits. 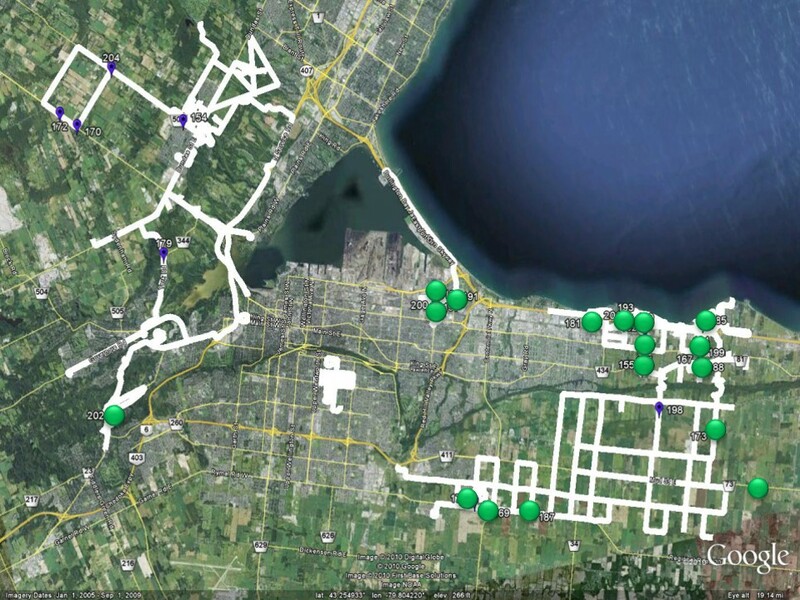 With utility provided GIS and connectivity data, Exacter can integrate health assessment data to provide a criticality measure, the number of potential customers affected by an interruption, for each identified component. Collaboratively, Exacter will work with a utility to establish metrics that address the goals of a utility’s WPC program. With utility provided interruption data, Exacter will perform long-term trend analysis on assessed WPCs to demonstrate improvement in circuit performance and reliability.